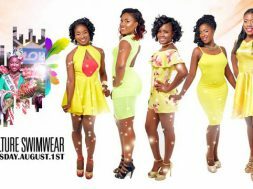 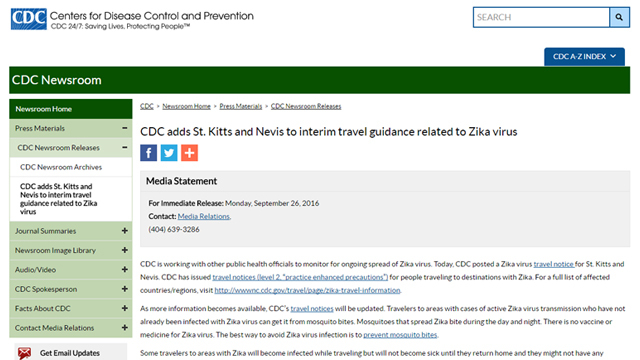 THG News (Sept. 28, 2016) — It’s what everyone is talking about in St. Kitts and Nevis, the Centers for Disease Control’s travel advisory in light of the Zika Virus. 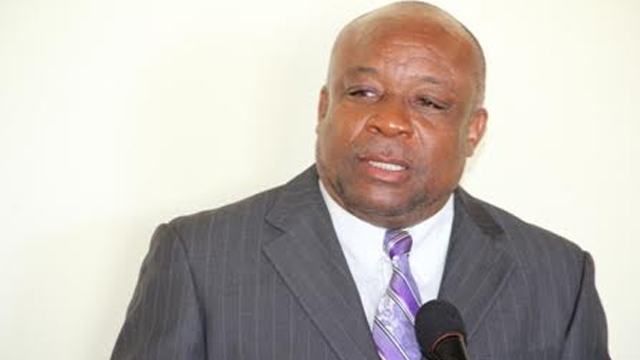 Recently, THG News reported that the twin island nation had three confirmed cases of the virus and while we did not specify whether those cases were on St. Kitts or on Nevis, Nevis’ Health Minister and Deputy Premier, confirmed to this media house that there were no cases on Nevis. 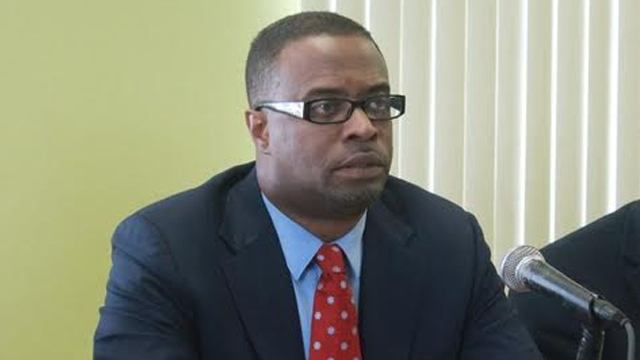 Nevis’ Former Health Minister Hensley Daniel, who is a consultant to regional organisations, spoke with THG News on Tuesday morning about the impact of the travel advisory. 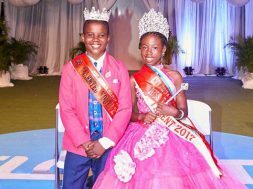 Although suggesting that all is not lost, Daniel made it clear that Health Minister Brantley acted prematurely when he, a few weeks ago, said there were no Zika cases in St. Kitts and Nevis. 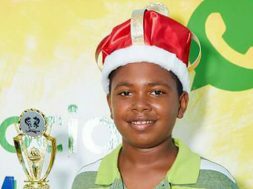 “We live in an international community, we promote tourism so there’s continuous interaction among people so to argue and boast that you do not have any (Zika) (knowing) you’re dealing with a contagious disease, must always be seen as premature but what you need to do is to ensure that it doesn’t become widespread,” Daniel explained. 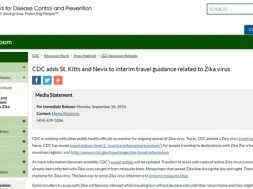 CDC’s travel advisory for St. Kitts and Nevis came on Monday however, several other Caribbean islands have also had advisories issued for them. 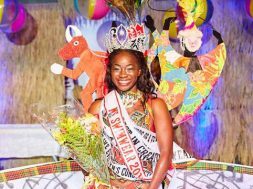 Among those islands are Anguilla, Antigua and Barbuda, Barbados, the British Virgin Islands, Jamaica, Puerto Rico, the US Virgin Islands, Trinidad and Tobago and Sint Maarten.